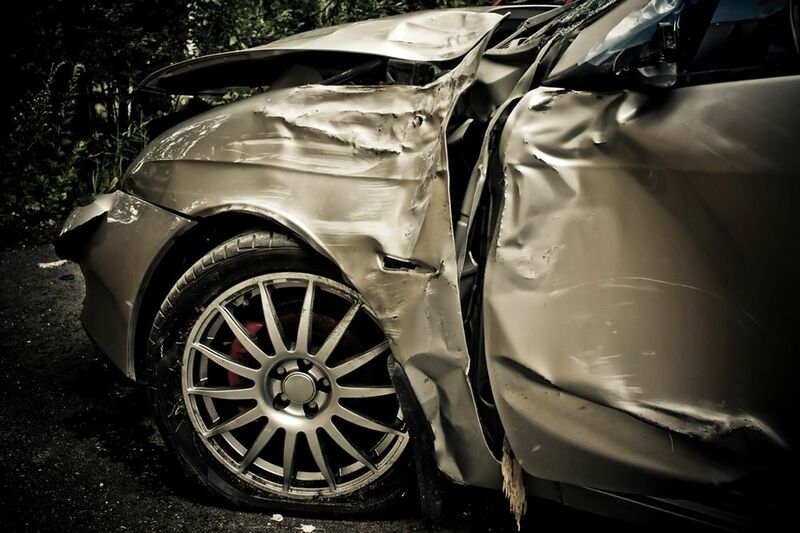 All car accidents are can cause serious injuries. However, wrong way accidents present an unparalleled level of danger. Wrong way accidents, due to the fact they usually involve a head-on collision at a high rate of speed, are one of the most dangerous types of highway accidents. Personal injury attorney Lynn Harris in Salt Lake City, UT is experienced in handling auto accidents and wrong way driving cases. He expertly represents the victims in accidents to ensure they receive compensation to cover damages. Alcohol often plays a role in wrong way driving accidents. Studies show that it is a contributing factor 69 percent of the time. Drugs are another common contributing factor. This can include not only illegal drugs, but also prescription drugs, which result in side effects such as drowsiness and dizziness. As is the case in any type of accident, distracted driving, particularly the use of a cell phone, is a common culprit. There are also environmental factors at play, including inclement weather which leads to decreased visibility, poor ramp design which leads to confusion entering and exiting a highway, and missing road signs which leave drivers with no guidance on where to go. According to the National Transportation Safety Board (NTSB), wrong way driving accounts for a mere three percent of high speed accidents on divided highways. However, wrong way driving accidents are far more likely to result in serious injury and fatalities than other types of highway accidents. This is due primarily to the dynamics of the crash, specifically, that they usually involve a head-on collision. What are some other statistics and facts about wrong way driving accidents? Drivers 70 years of age and older are significantly overrepresented in these accidents. Everyone ages differently, so any one individual’s age is a poor indicator in itself of the ability to drive. However, when you examine data across the population, due in part to a natural deterioration in vision and mental faculties, older drivers tend to go the wrong way on the road more often than younger drivers. 78 percent of wrong way accidents happen after dark. The three-hour window with the highest percentage is midnight to 3am. A majority of wrong way accidents take place on the weekend, with 57 percent occurring between Friday and Sunday. Most often, wrong way accidents occur in the lane closest to the median. Wrong way accidents account for well over 300 fatalities in a given year. Most often, the origin in a wrong way driving accident is a driver entering an exit ramp. U-turns are also a contributing factor, albeit to a lesser degree. What Should I Do if I Have Been in a Wrong Way Driving Accident? If you have been the victim in accident with a driver going the wrong way, you may receive compensation to cover the entirety of your medical costs, pain and suffering, and other damages. Personal injury attorney Lynn Harris has nearly four decades of experience getting the best possible outcome for his clients in personal injury lawsuits. To learn how he can help you, contact us online or call (866) 571-0939 today.